Thirty teams from 17 schools met at New Jersey’s Mercer County Park over the weekend for the Tennis On Campus Section Championships, bringing together players from schools throughout New Jersey, Delaware and Pennsylvania. 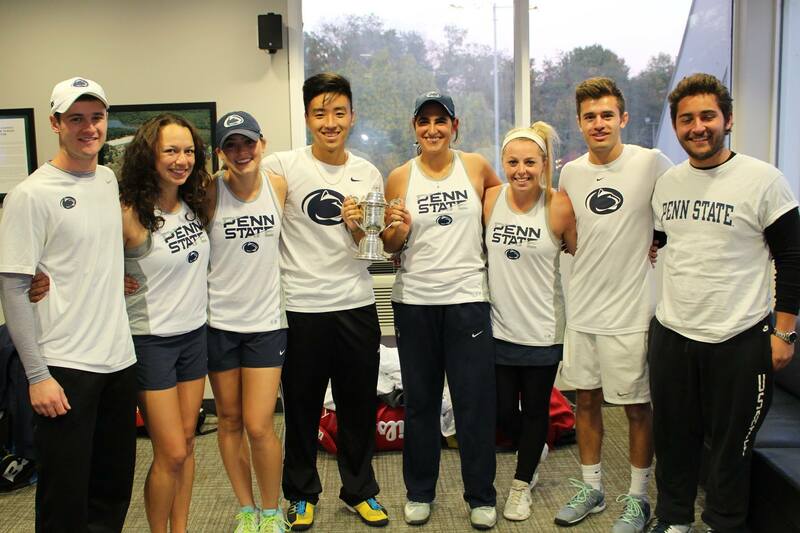 Penn State took home the title at the end of the two-day tournament, beating Pitt in a tight final match, 26-25. The tournament’s top four teams advance to Tennis On Campus National Championships in April, meaning Penn State, Pitt, Penn and Delaware will all advance for a chance at the title. USTA Tennis On Campus is designed to provide college students with a host of opportunities for team camaraderie, social networking and unrivaled competition through tennis — without the demands of a varsity program. To learn more about USTA Tennis On Campus, visit the website. To see photos from the Middle States tournament, visit the Middle States Facebook page.